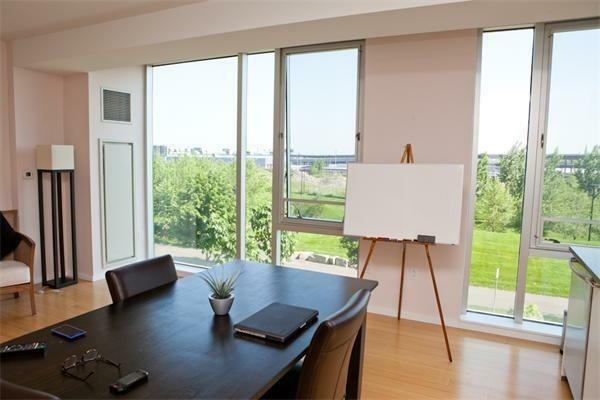 Bright and cheerful unit with beautiful views of the North Point Park. 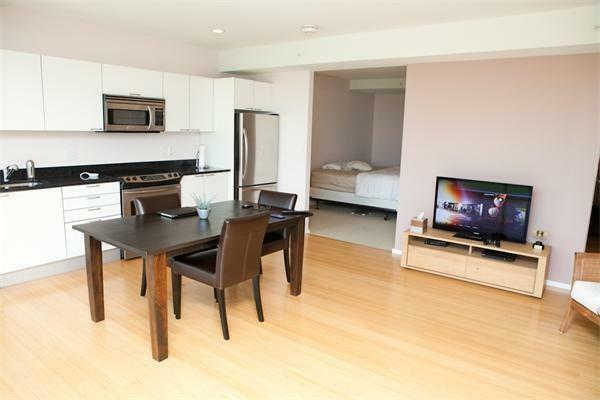 Desirable Spacious studio PLUS SLEEPING ALCOVE condominium at the North Point Condominiums. 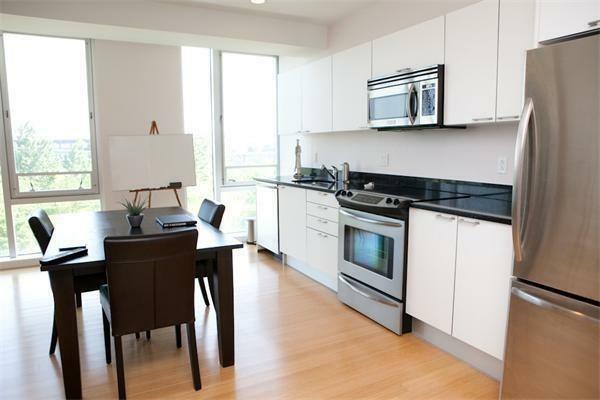 Great lay out with open stainless steel and stone appointed kitchen, floor to ceiling windows, and great closet space. 24 hour concierge service, 1 outdoor parking space included with rent, secure entry, and guest parking is available. In unit washer and dryer. 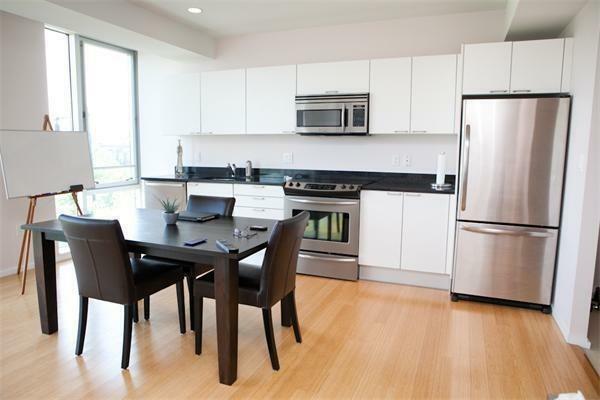 Convenient location accessible to public transportation as well as I93. Listing courtesy of Derocker & Khoury of Compass. Listing provided courtesy of Derocker & Khoury of Compass.